Are you responsible for scaling best practices across multiple locations or ready to launch a green team or employee engagement initiative? 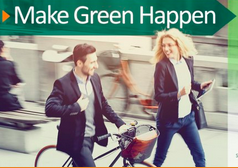 Our Make Green Happen Workshop is designed for both NGO and business leaders who are tasked with embedding sustainability throughout their organization and launching a green team or employee engagement program. Participants will learn how to increase engagement and scale best practices across multiple locations. 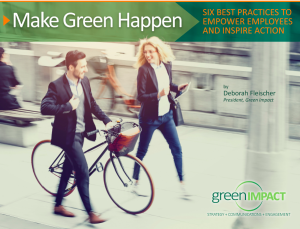 We will take a deep dive into the best practices for engaging and empowering employees, based on Green Impact’s white paper, Green Happens Here: Six Best Practices to Empower Employees and Inspire Action. Topics include: Making the business case for sustainability; holistic sustainability framework; importance of messaging and brand alignment; employee engagement and green team best practices; and program launch strategies. 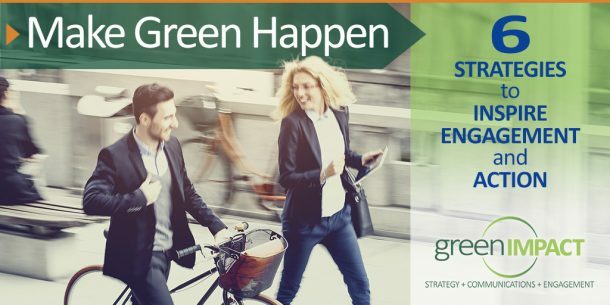 Green Impact is a California-based, woman-owned strategic communications consultancy with over 20 years of success helping companies and NGOs design and fund new green initiatives, scale best practices, and engage employees. Deborah Fleischer, Senior Strategist at Green Impact, will be the trainer for the Make Green Happen workshop. She has presented this workshop to the University of San Francisco (UCSF), Green Spa Network, and Mattel. Her areas of expertise include social responsibility, sustainability, employee engagement, communications, and cross-sector partnerships. She has worked for a range of NGOs, companies, and universities, including the Haas School of Business, BSCI, Mattel, and UCSF. Deborah excels at simplifying complexity and inspiring action. She has a Master in Environmental Studies from Yale and a Master in Public Administration from Harvard. Holistic Sustainability Framework: An overview of this tool to help assess the key leverage points for making an impact with your sustainability initiatives. After a brief overview, participants will use the framework to assess their own organizational strategy. Building Off Your Brand: We dive deeper with some guidelines and examples of how to align your program and messaging with your brand. Messaging that Taps into Values: We review examples of messaging that taps into values and spend time developing messaging that will resonate with your target audience. Each participant will practice making the business case for sustainability in language that resonates with their brand values and receive feedback from participants. Adaptive Leadership: In the afternoon, we will explore a high-level overview of adaptive leadership concepts and best practices for being a successful change agent. 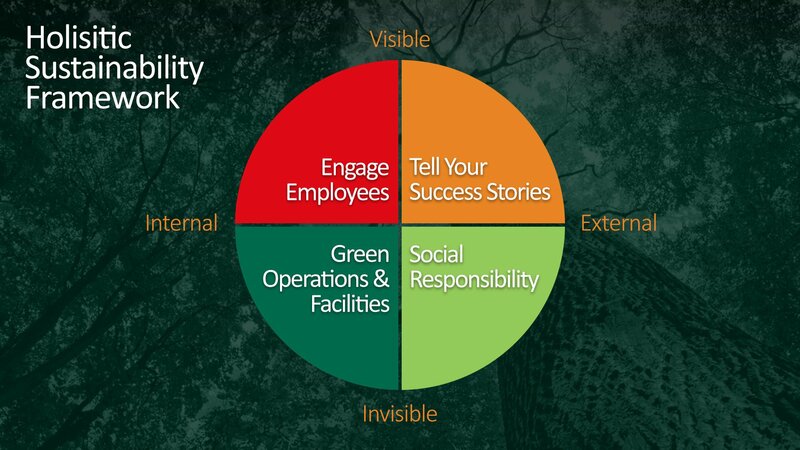 Make Sustainability Visible: A key to scaling best practices and shifting behavior is to make sustainability more tangible and visible. The second day, we will continue to dive into deeper into program strategies that will make sustainability more visible across your organization. 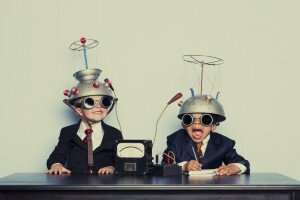 Top strategies will be reviewed, along with time to brainstorm on specific strategies that might work for you. Program Launch: A key to success will be creating a successful framework to engage your green champions. We will spend time exploring the best strategies for launching a green team or new green initiative that involves changing behavior. Engagement Plan: In the afternoon, we roll up our sleeves and develop a personalized draft engagement plan to guide you over the next 90 days. You will have time to explore such issues as: identify your target audience, metrics for measuring success, a messaging framework, and/or key strategies for increasing engagement. Sparking Creativity and Innovation: We will end the workshop with a hour focused on how to spark creativity and innovation. Our one-day Spark Creativity Workshop empowers participants to identify their barriers to inspiring innovation and creativity as a leader. Through interactive exercises participants learn and practice key skills to overcome these barriers. This daylong workshop includes a simple creative process (no artistic skills required! ), that provides participants insights into what blocks their creativity and deepens their ability to be leaders that spark innovation. Participants leave with specific strategies and activities for inspiring inspiration and action. Topics include: Managing the inner critic; Importance of taking risks and willingness to fail; Strategies that promote a more creative team; and Using nature to inspire. Ground: Move into an exercise to ground and connect with nature. Ideally this process takes place outdoors, but it can also work in an indoor, conference setting. Create: We roll up our sleeves and spend some time in a creative drawing exercise that can reveal new insights and connections. Integrate: The final step in the process allows participants to reflect on what they have learned and how they can bring any new ideas into their work. Call 415-302-2655 to explore which workshop is right for you.